We are happy to introduce a new line of PowerPoint templates! 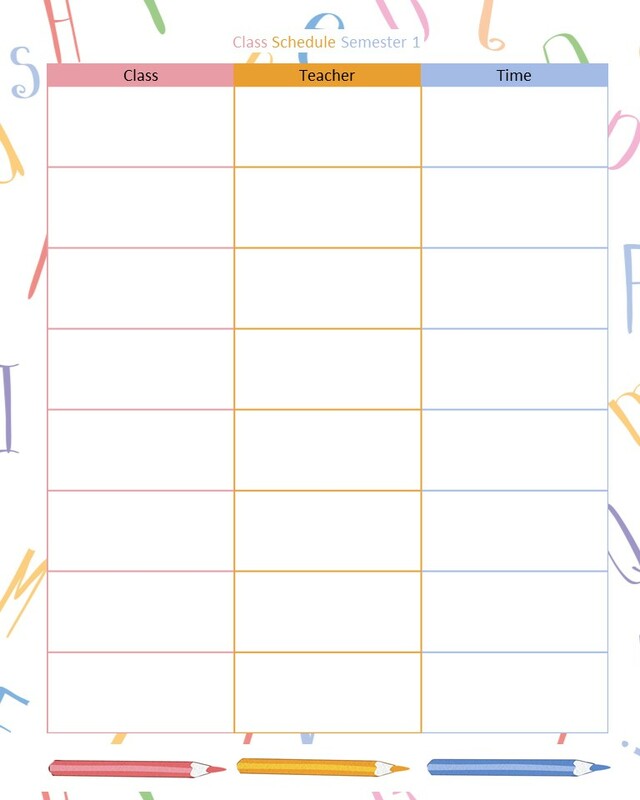 All of our templates will have different themes and formats so you can create all types of new journals, planners, gifts, notebooks, printables and more...the only limit is your imagination. 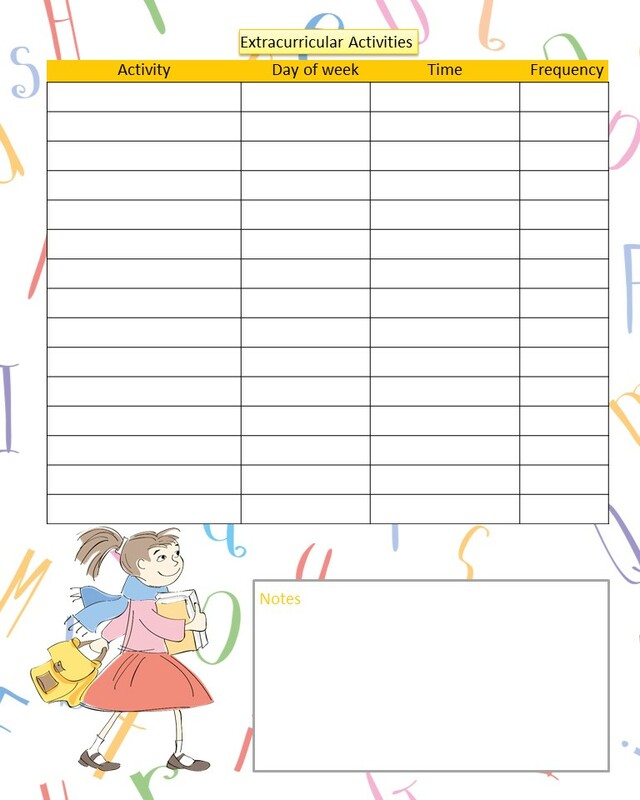 For many parents August is back to school month, so now is the perfect time to start thinking about creating school planners and printables. 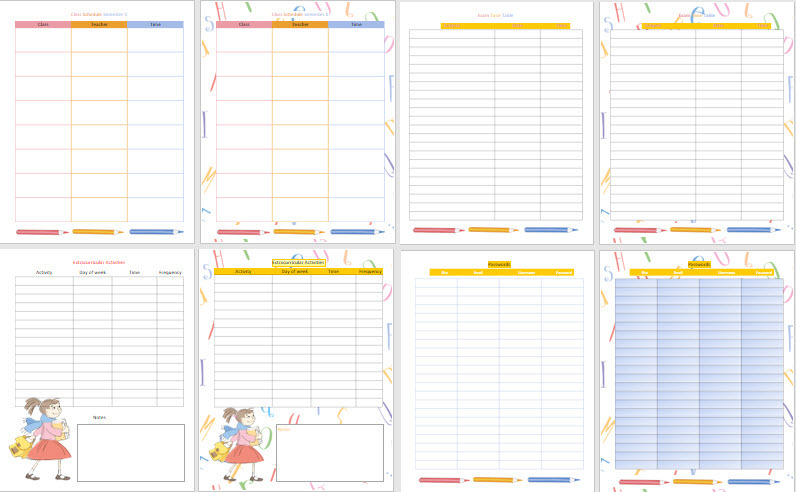 With this set of templates you get 10 templates that you can use as you wish. Create new planners out of them, or fill the pages with your own text and create a new business product or gift to sell or give away. Please Note: You may use this content as you wish. Edit & brand it to create your own planners or add to a new line of journals & planners. Resell your new version [PDF] to your customers & clients or give away to build your list. You may sell your new products on stores such as Etsy.